Title: A cabin on Aiktak Island. Description: This camp is an administrative camp for U.S. Fish and Wildlife Service on Aiktak Island. 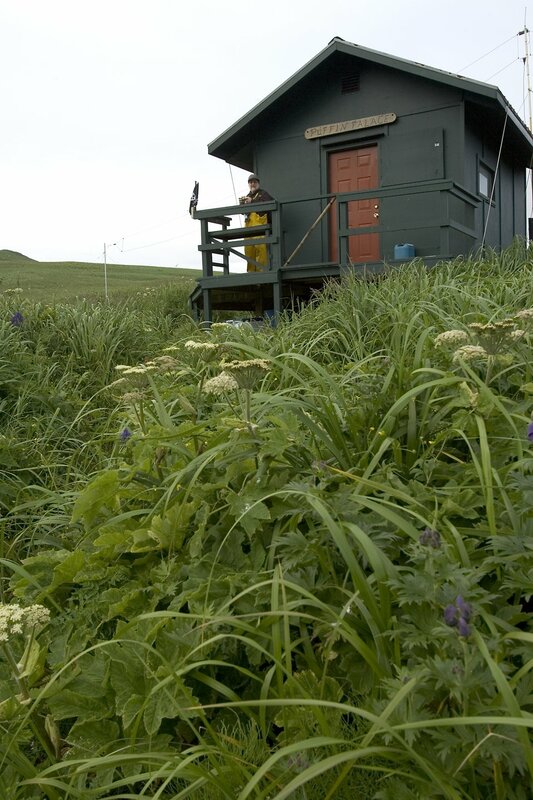 A cabin on Aiktak Island.